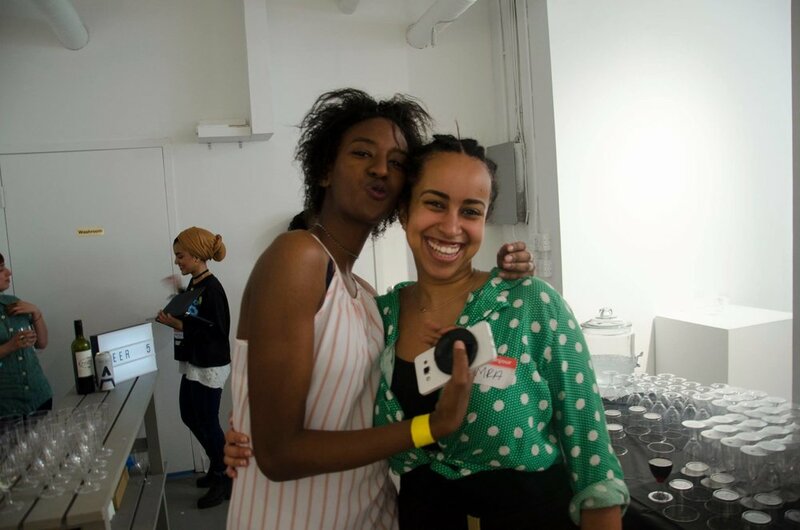 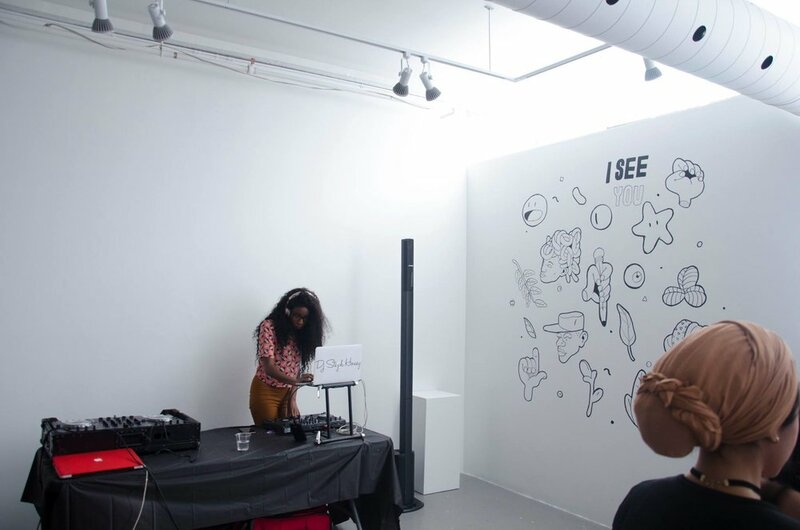 I SEE YOU was a social mixer for Black creatives, students, entrepreneurs, and makers with a bit of a twist. 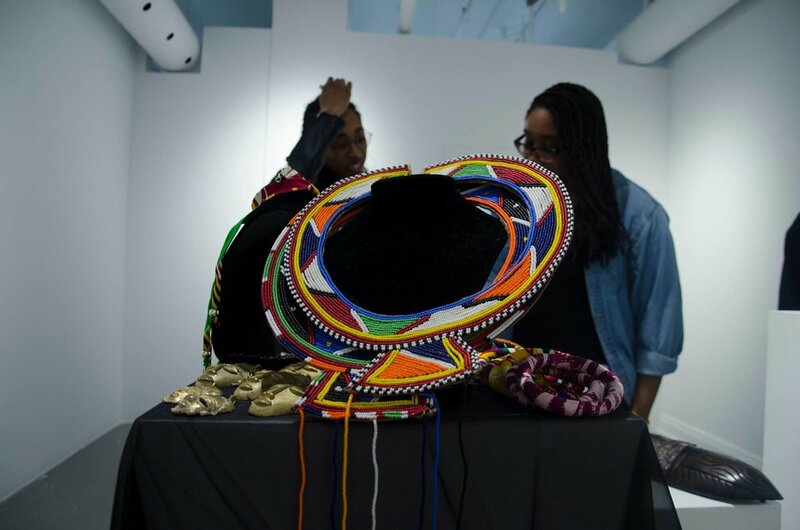 Attendees were asked to bring an art piece or object to talk about. 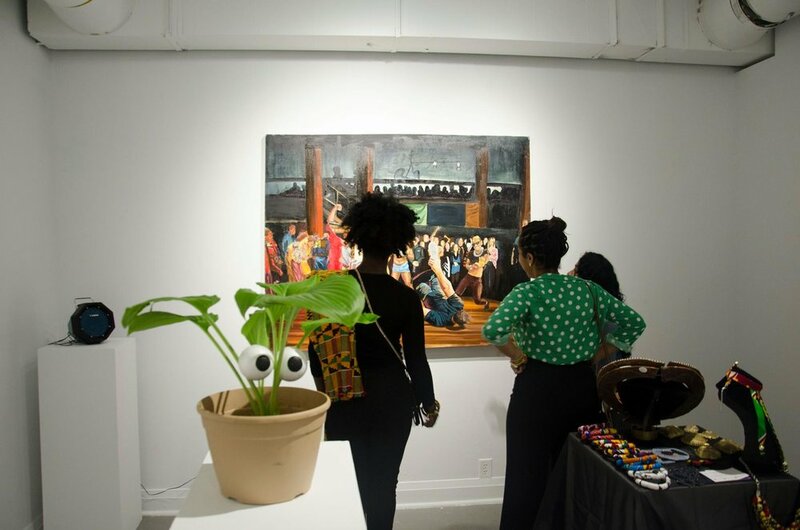 Participants brought drawings, photographs, paintings, handmade dresses and jewelry, transforming the space into a pop-up exhibition. 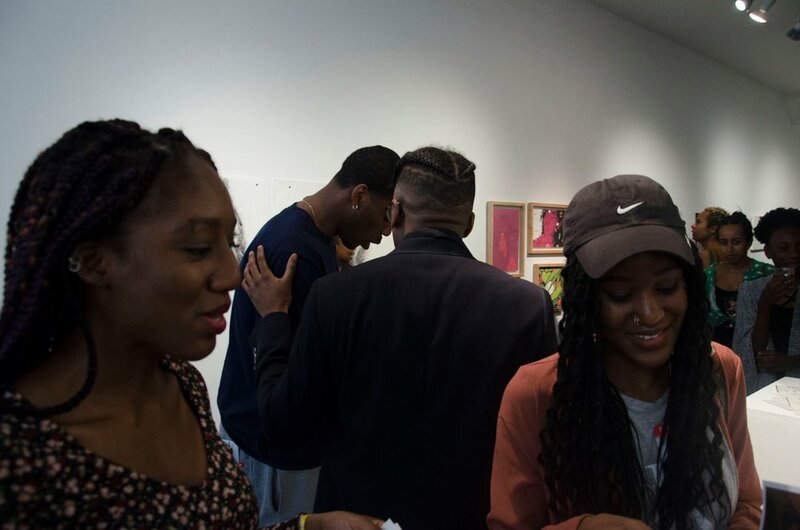 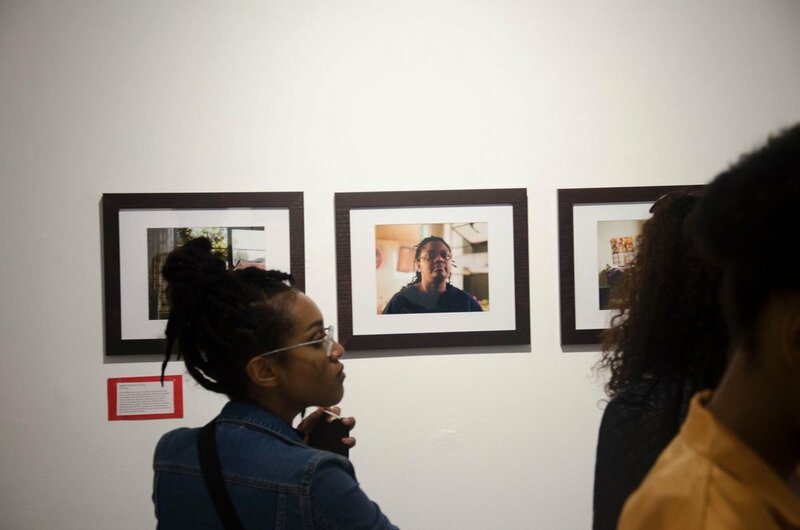 We encouraged attendees to connect with others whose work shared similar themes with theirs.